Needles, John T., photographer, Chillicothe, MO (1870) See census. John T. Needles born abt 1829 in DE. Living near James Marston, photographer. Needles, John T., photographer, St. Joseph, MO (1880) See census. John T. Needles born abt 1830 in MD, married, boarding. Living in same household as a boarder is Sylvia Needles, photographer. Needles, Sylvia, photographer, St. Joseph, MO (1880) See census. Sylvia Needles born abt 1846 in OH, married, boarding. Living in same household as a boarder is John T. Needles, photographer. Neidig, Charles F., photographer, 722 Fulton, Brooklyn, NY (1902) City Directory; Charles F.
New York Gallery, photographer, 25 Third, S. F., CA (1870s) cdv image mark on front. Newdick, Alfred P., photographer, 201 Sixth Ave., New York, NY (1882) City Directory; Newdick, photographer, 18th St., cor 6th Ave., New York, NY (1880s) cabinet image; Newdick, photographer, 18th St., cor 6th Ave., New York, NY, SW cor 125th St. & 3rd Aves., New York, NY (1880s-1890s) cabinet image. Alfred P. Newdick emigrated from England and was active at 201 Sixth Avenue in 1880 and 1882. Newdick, Philip A., photographer, r 201 Sixth Ave., New York, NY (1880) See census. 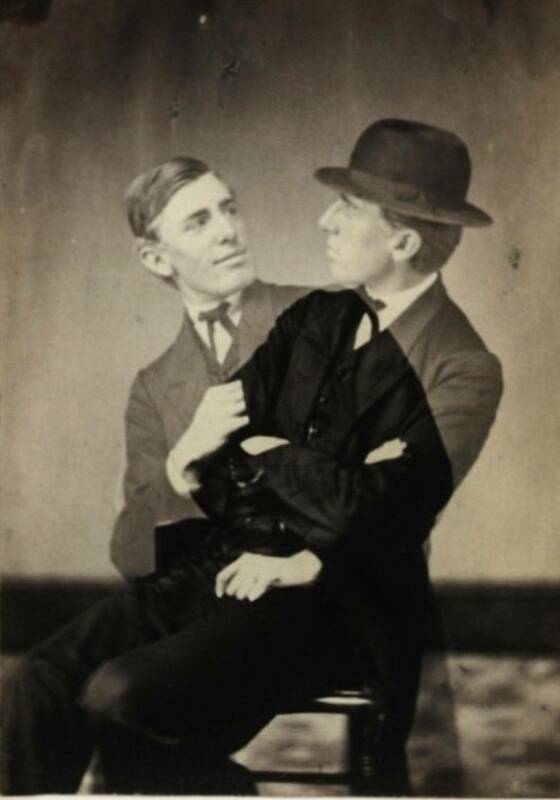 Philip A. Newdick was born abt 1852 in England. Newell, Robert, photographs, 724 Arch, Philadelphia, PA (1861) Boyd's PA Business Directory; Robert Newell, photographer, 724 Arch, Philadelphia, PA (1867) (1868); R. Newell, photographer, 724 Arch, Philadelphia, PA (1868-1869) Reilly's PA State Business Directory; R.
Newman & Co., photographs, 183 Essex, New York, NY (1888) (1889) City Directory; Samuel Newman, photographs, 183 Essex, h 726 Sixth, New York, NY (1888) City Directory; Samuel Newman, photographs, 183 Essex, h 277 Third, New York, NY (1889); Sam'l Newman, photographs, 13 Ave, A, h 86, 1st, New York, NY (1892) City Directory; Samuel Newman, photographer, 158 East 78th St., New York, NY (1900) See census; Samuel Newman, photographer, 1031 Lexington Ave., New York, NY (1902) (1903) (1906) City Directories; Samuel Newman, photographer studio, 1361 Madison Ave., Manhattan, New York NY (1910) See Census; Saml Newman, photographer, 1031 Lexington Ave., New York, NY (1915) Trow's New York City Directory; Samuel Newman, photographer studio, 358 West 55th St., Manhattan, New York, NY (1920) See census. Samuel Newman born Oct 1863 in Hungary, son of Levi/Leon Newman and Bettie, emig 1879/1880, marr 1901 2) Sadie. No chn by second marriage. 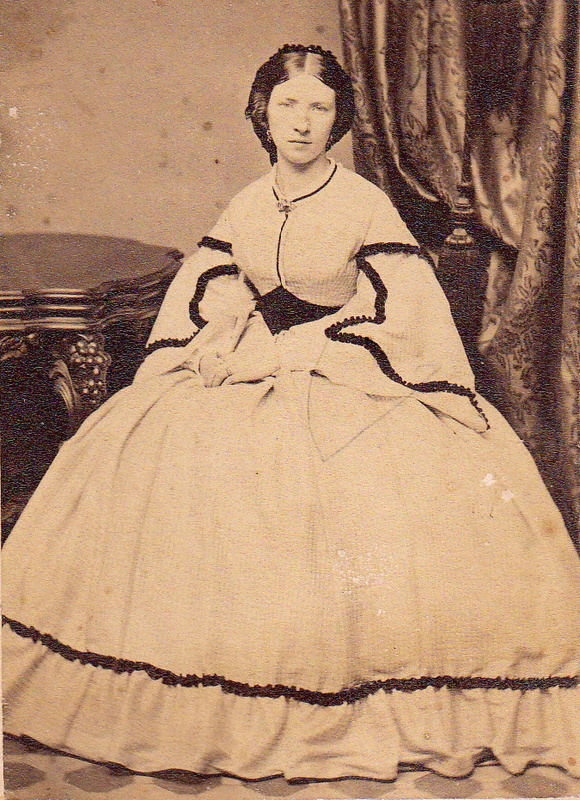 Samuel Newman's sister Marie/Mary Newman marr Joseph/Jean Edelstein, photographer. Newton, C. B., Photographer & _______, Belmont, NY (1864-1866) cdv image [illegible]; C. B. 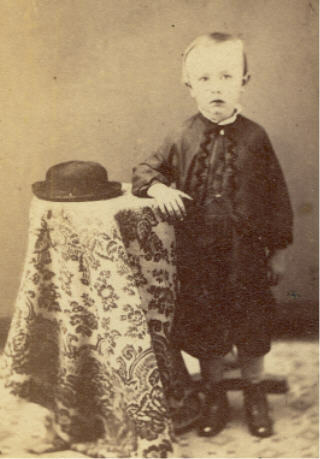 Nice, R. Y., photographer, Williamsport, PA (1870s-1880) cdv image; R. Y. Nice, photographer, Cor. 3rd & Market Sts., Williamsport, PA (1880s) cab image, jpg in gallery; Robert Y. Nice, photographer, 3 E 3rd, Williamsport, PA (1897) City Directory; R. Y. Nice, photographer, cor 3rd & Market St., Williamsport, PA (1890s-1905) cabinet image. R. Y. Nice. See J. F. Nice. Niebergall, Frederick, photographs, ambrotypes, etc., 7 N. Clark, Chicago, IL (1864-1865) Illinois State Gazetteer and Business Directory, p 301; Frederick Niebergall, photographer, 5 N. Clark, Chicago, IL (1870) Edwards' Directory of the City of Chicago; Frederick Niebergall, photographer, 346 Larrabee, Chicago, IL (1878-1879) Lakeside Chicago City Directory; Frederick Niebergall, photographer, 346 Larrabee, Chicago, IL (1880) City Directory; F., photographer, 346 Larrabee, Chicago, IL (1885) City Directory; F., photographer, 346 Larrabee, Chicago, IL (1892) City Directory. See Niebergall & Harmsen. Niklas & Pawloski, photographers, 589 Milwaukee Ave., Chicago, IL (1896) On reverse: Niklas Co., The White Eagle Gallery, cab image identified as: "Wedding - Pauline Schukay (Millies Grandmother)" known by family to have married 13 May 1896.